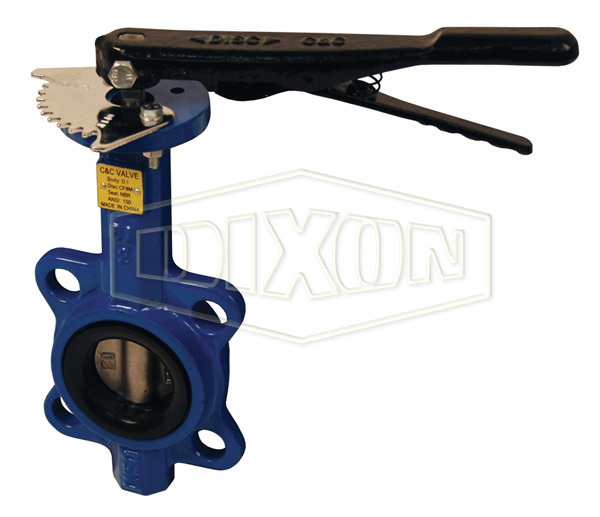 Butterfly valves are commonly used on dry bulk tankers to control the flow of product; designed to be placed between 2 ASME/ANSI 125 or 150 lb. 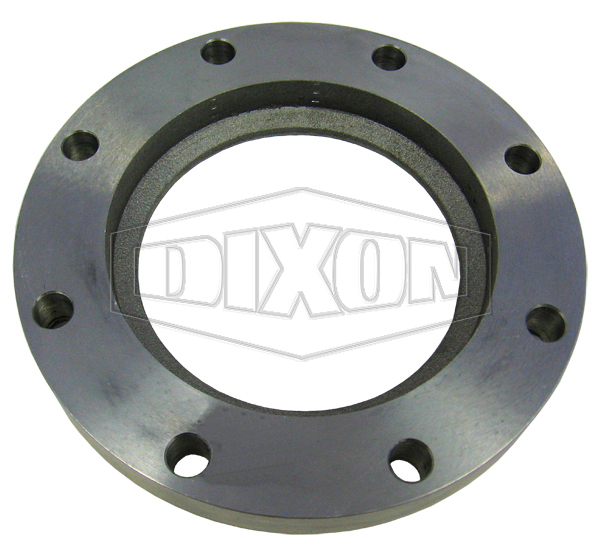 flanges. 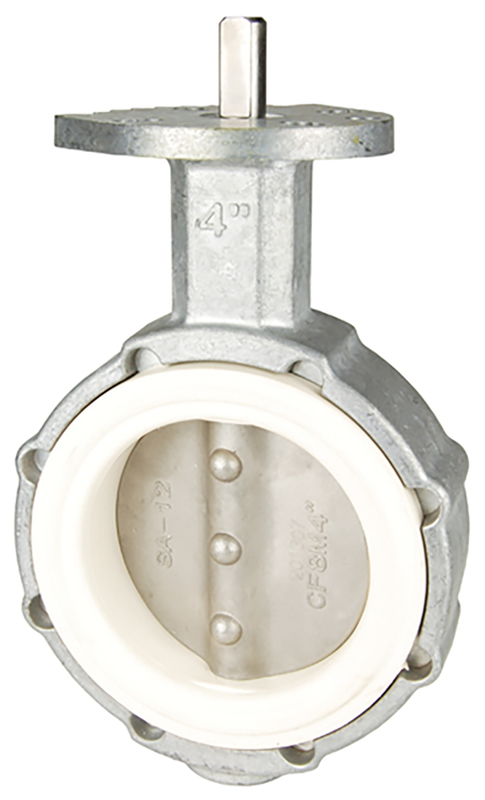 Handles are high strength 713 aluminum, with a retrogressive re-aging process which creates as stronger handle than the cast iron handle which are commonly used in the industry. 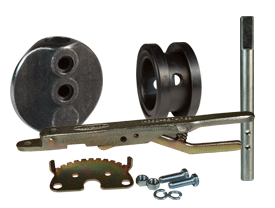 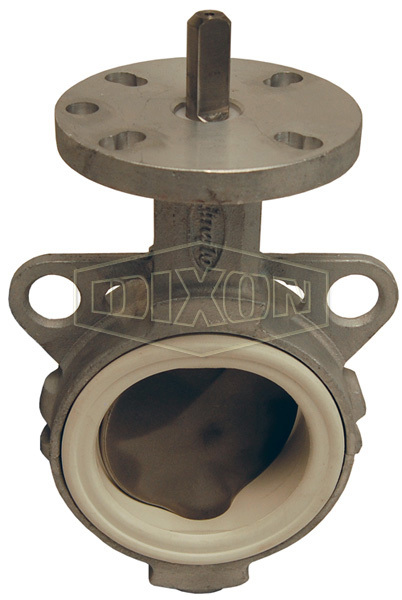 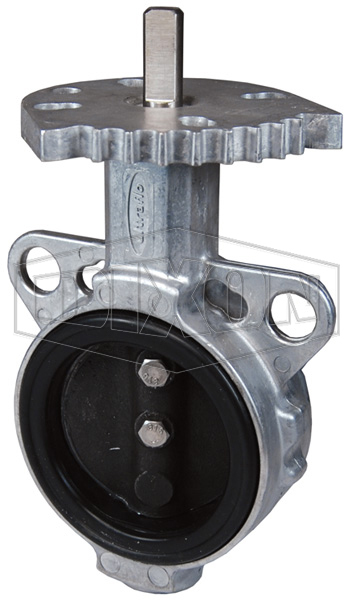 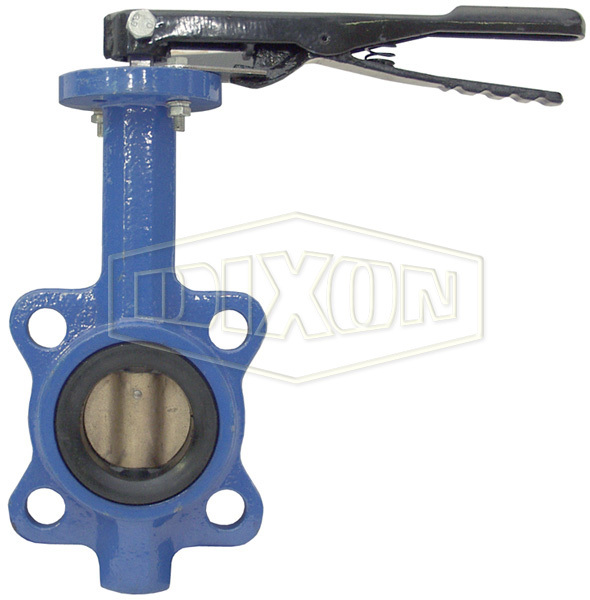 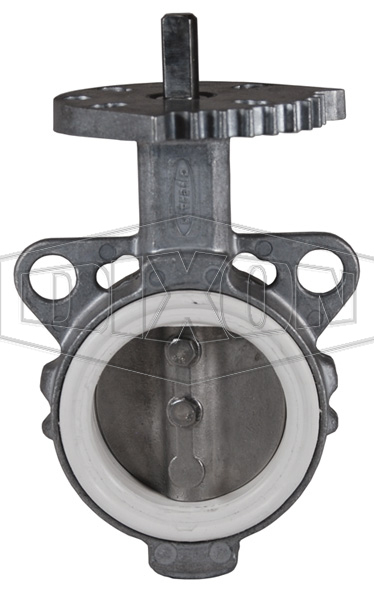 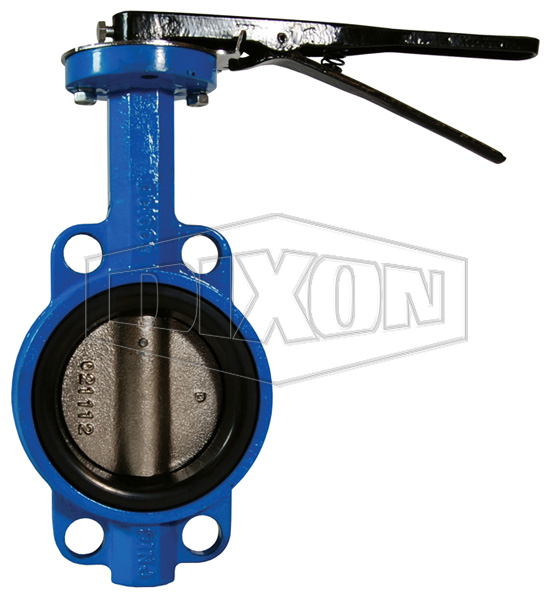 Flange gaskets are not required; the valves elastomer seat also doubles as the flange gasket.